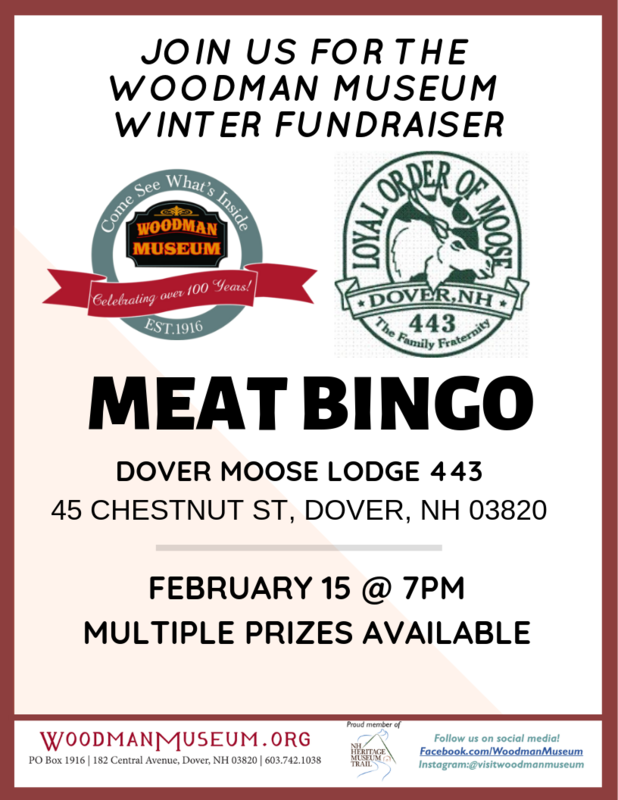 Join us for an evening of bingo featuring loads of meat and other goodies as the prizes! 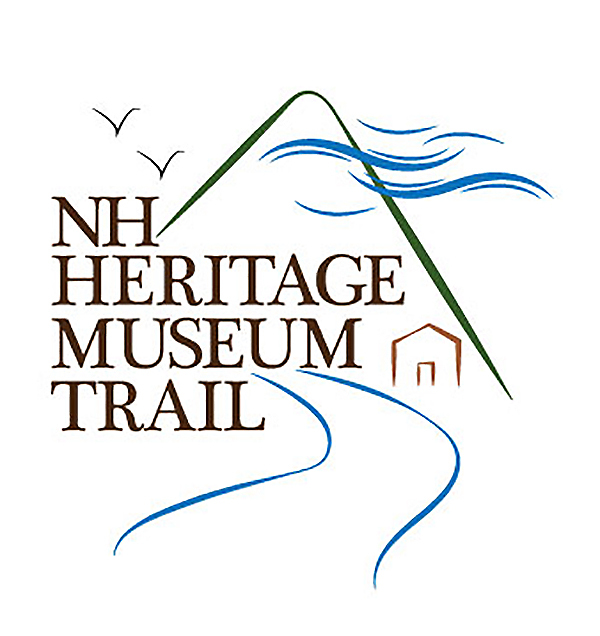 All proceeds will go toward funding the Woodman Museum as it prepares for its 2019 season (opening April 3!). For more information and other events, please follow us on Facebook (facebook.com/woodmanmuseum).